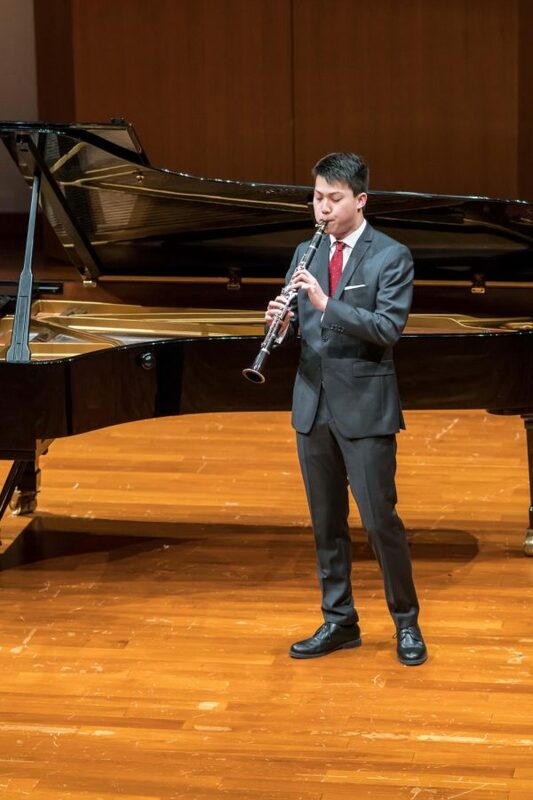 Matthew Yao ’19 performs the clarinet at a reception in Hong Kong last year. While other students enjoyed spring break at home, Mr. Fabio Witkowski, head of the visual and performing arts department, Dr. Gisele Witkowski, instructor in piano, and Mr. Thomas Drake, director of the Center for Global Understanding and Independent Thinking, traveled to Asia to participate in concerts and receptions for prospective students and their families. 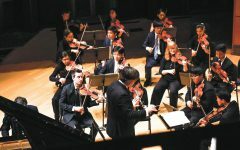 From March 8 to 20, the Witkowski Piano Duo performed a series of concerts in China and South Korea, including Hangzhou, Nanjing, Shenzhen, Seoul, and the Hong Kong Special Administrative Region. The receptions also featured musical performances by current students living in the host cities, including Matthew Yao ’19, who performed in the Hong Kong reception. This was the fourth year of the music trip to Asia. Despite the distance, the trip will continue to introduce the School’s musical ambassadors to the other side of the globe.